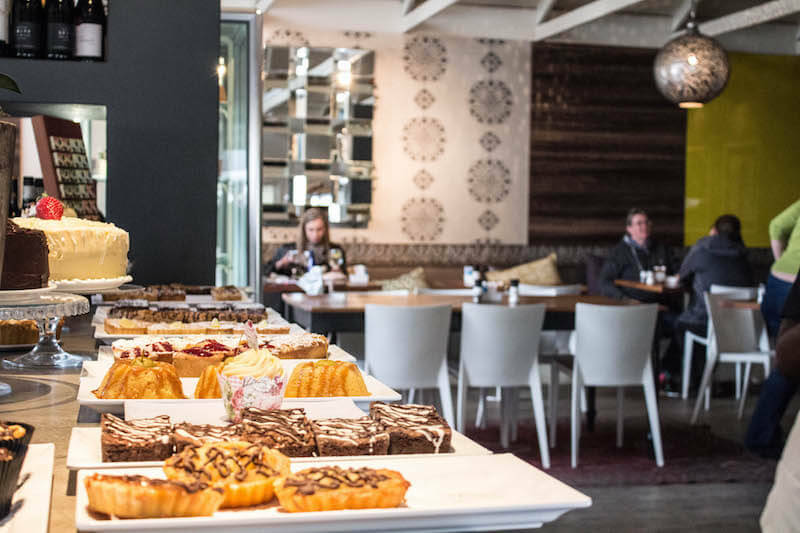 Whether you are from Port Elizabeth or just visiting, Bocadillos’ baked treats are worth going out of your way for. 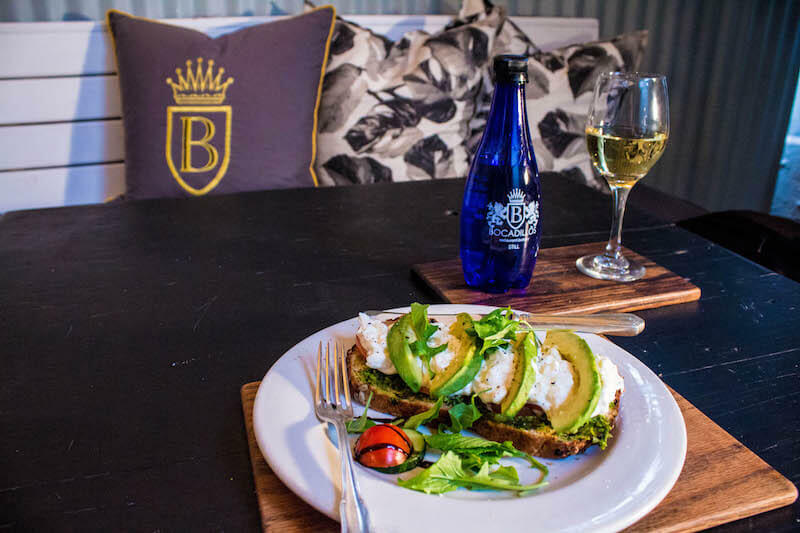 Looking for a place to have Breakfast in Port Elizabeth? From an early age, we’ve been reminded that breakfast is the most important meal of the day. It provides the energy that is necessary to..